You may have recently read my Top 5 Restaurants in Newcastle, well I may have found a new contender. 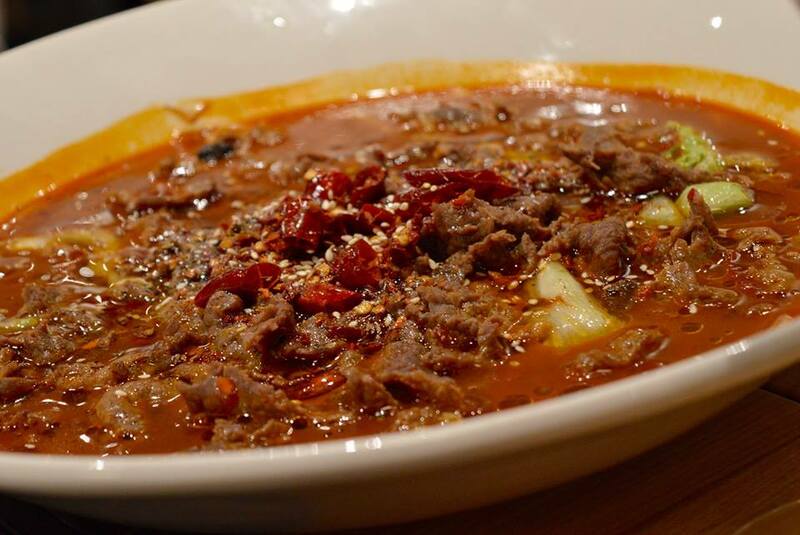 Just around the corner from St. James Park on Gallowgate is La Yuan a Sichuan restaurant that I'm sure will become a favourite once you visit. The decor is perfect for a modern Chinese restaurant and our hostess Rachel was very friendly in welcoming us. We had a look through the menu and made our choices. It was very hard to choose what to have as there were so many good dishes (we'll just have to make another visit to try the others). For starters we had a Trio of Appetisers which were Pickled Radish, Mixed Greens and Duck Liver. I loved all of these but Mrs Cool wasn't too keen on the liver (she's not a fan of offal). Next we had Sichuan Steamed Oysters and honestly these were probably the best oysters I've ever had. 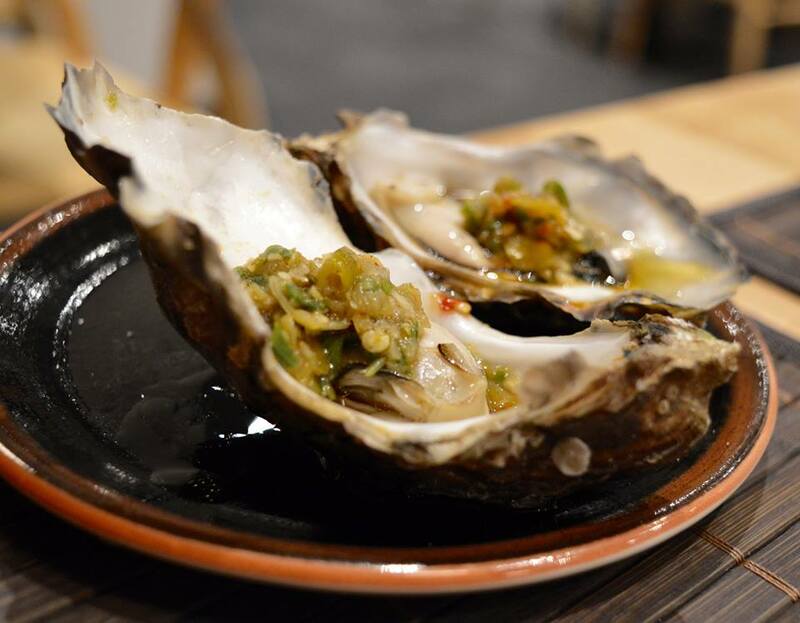 Usually I'll have Oysters raw with just a little tabasco or vinegar but these were incredible with a chilli marinade. 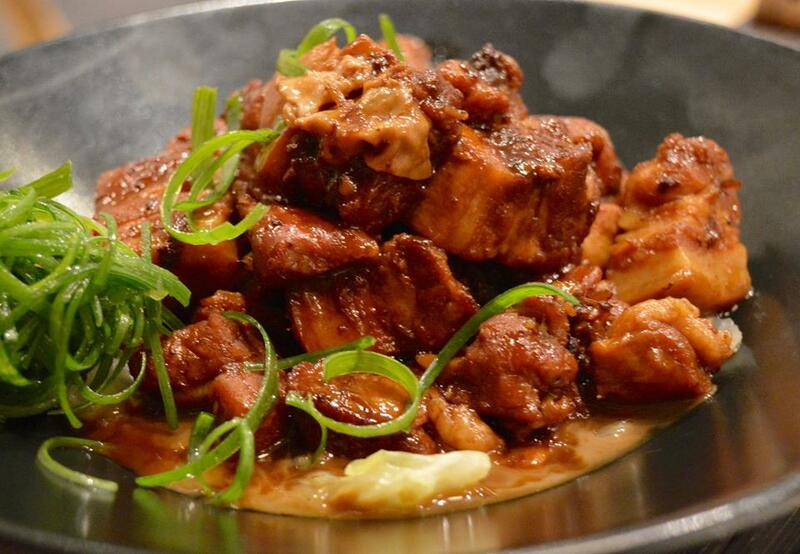 As a main Mrs Cool chose the Hung Shiao Belly Pork. Which is slow cooked until it's succulent and the flavours are fantastic. For my main I had the Shuei Ju Beef which if you like a dish with a but of heat will be right up your street. The sauce it comes in was so good that I almost had to drink it straight from the bowl. Next time I order this I think I'll have to get some rice as well to soak up some of the sauce. 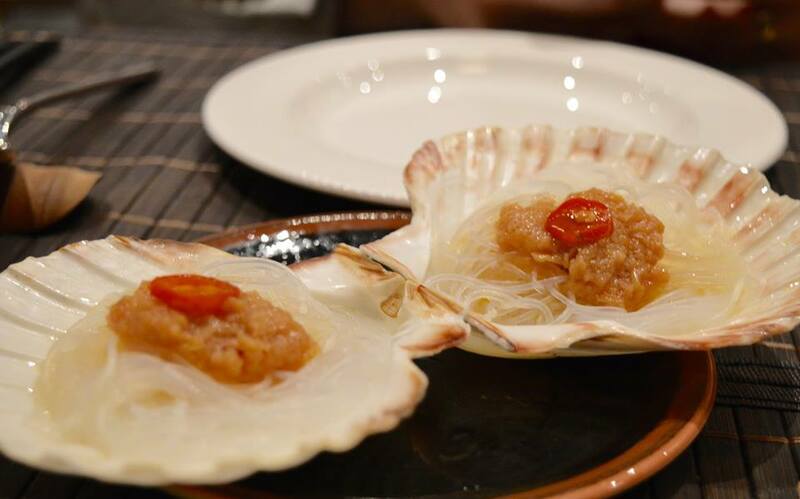 As a side we also had Steamed King Scallops with Garlic and Rice Noodles which again were fantastic. The subtle flavour of the scallop wasn't over powered by the garlic and having the steam was a nice alternative to them being pan fried with black pudding a peas puree as a lot of places serve them. I can't recommend La Yuan highly enough. It was such a refreshing change from the sweet and sour chicken or curry and chips you get from a lot of Chinese restaurants in town. After our meal we headed off into the Newcastle night time to enjoy a few drinks as we were child free for the evening. You can find La Yuan's website here if you would like to have a look at the menu. I cant wait to try here, those scallops look amazing!